In the picture (l to r): Dean Allmark, Jim Diehard, Oliver Grey and James Mason. 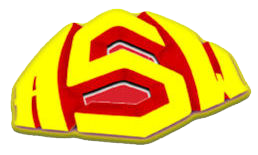 OLIVER GREY has cruised into a second year as Superslam Champion but after a brief action respite through the Festive Season the pressure is now on with near 30 stones bearded battler Jim Diehard, one half of the notorious ‘Henchmen’ tag team, forcing is way to the head of the list of challengers. Leaving tag partner Benton Destruction’s side for the present, Midlander Diehard is concentrating on solo battles through January and has secured some tasty-looking tussles with Exeter ace Grey starting on Friday 18 at Epsom Playhouse Theatre (7.30pm). Then comes a further showdown due on Sunday 20 at the Princess Theatre in Torquay (3pm) where Grey will be very much on Devon home ground and sure of a huge reception from the fans. There could also be a clash with a difference at the Floral Pavilion in New Brighton on Merseyside on Friday 25 January, start time 7.30pm, when All Star have lined-up what will be the very first Tables, Ladders and Chairs showdown ever to be presented at the always popular venue. Jim Diehard is already listed as one contestant at New Brighton and has delivered an open challenge to anyone on the bill who fancies their chance against him where the line-up includes Dean Allmark, Charlie G and, yes, you’ve guessed, Oliver Grey! Among those watching for Superslam developments will be South London-born ace James Mason and metal masked monster Thunder who gave Grey a couple of good runs for his money during 2018 but is now battling to recover from injury. Grey’s fellow West Countryman, speedy Bath heavyweight Charlie G, is also back on the scene and wrestling well enough for his large contingent of followers to insist he deserves a Superslam Championship shot. Invasion force (l to r): Brody Steele, Erin Angel, Tommy Tornado and Tommy Torpedo. 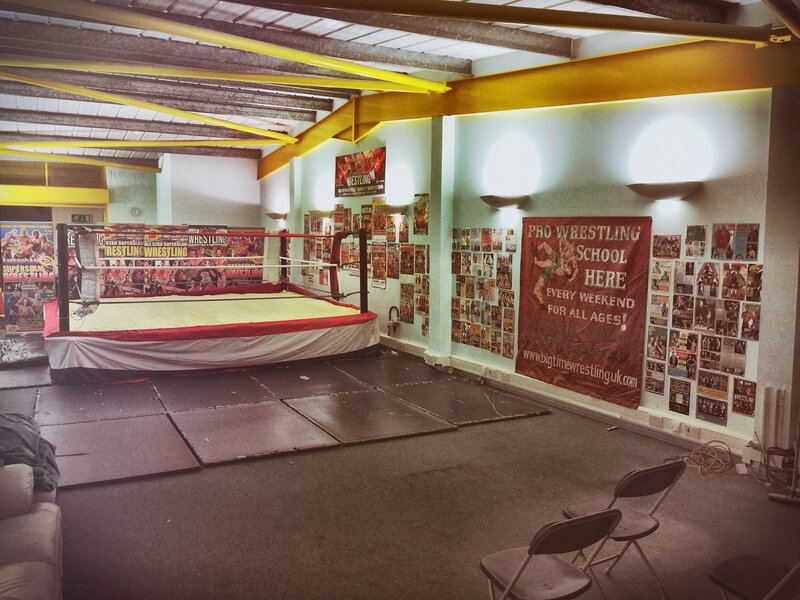 ENGLISH rings, and those of All Star Wrestling in particular, are a first 2019 stopping point for top stars from North America and Europe. 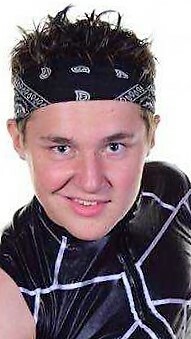 January brings a number of appearances for the mixed tag team combination of Belgium’s Lord Robin, alias Robin Lekime, who will be partnered by the lady in his life, top German female grappler Miss Lori. They face Dean Allmark and South Coast sizzler Erin Angel at Epsom’s Playhouse Theatre on Friday 18 January , with the show starting at 7.30pm, and will be in action again in another evening bill on Saturday 19 at Salisbury City Hall. Then comes afternoon action at Torquay’s Princess Theatre in a Sunday 20 January bill with a 3pm bell time. Big name arrival next month will be bearded North American heavyweight force Brody Steele who will begin at Telford’s Oakengates Theatre during an All Star programme starting at 7.30pm on Friday 15 February before a clash next afternoon (16 February) at the Churchill Theatre, Bromley, where there is a 2pm start. 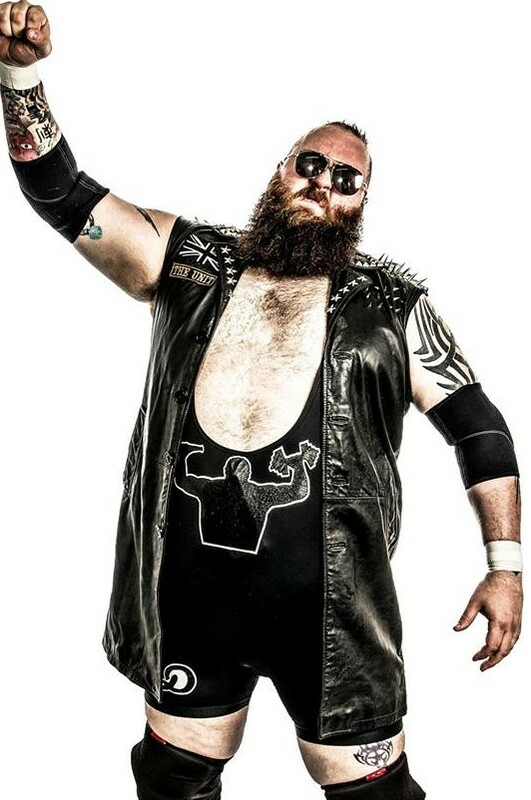 Originating from Halifax, Nova Scotia in Canada, the 6ft 6in tall giant tips the scales at a shade under 300 pounds and made his ring debut in 1996 and first came to Britainto feature for All Star in January 2003 and was back for more action in February 2011 when tagging with ‘Vampire Warrior’ Gangrel. Steele is then lined-up for appearances in All Star evening bills at Aldershot Princes Theatre on Tuesday 19 February, Scunthorpe Baths Hall on Wednesday 20, Gravesend Woodville Hall on Thursday 21 before signing-off at Aylesbury’s Waterside Theatre on Friday 22, again with a 7.30pm start time. Also heading our way is the exciting ‘Team Turbulence,’ a combination of Austrian campaigners Tommy Tornado and Tommy Torpedo who were trained in their home city of Graz by Chris ‘Bambi Killer’ Raaber and then picked-up more know-how with tuition in Germany from Alex Wright. 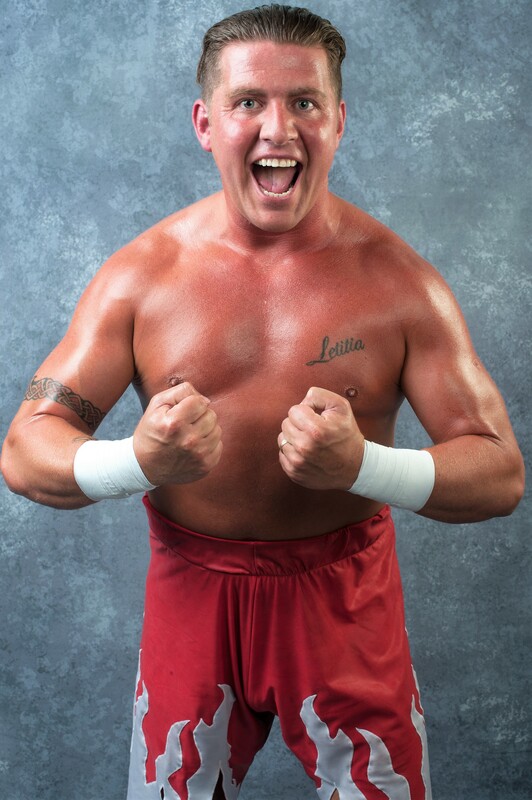 Also coming in from Austria is 120 kilos heavyweight Jack Wilder, originally from Canada, who switched from Japanese Dojo Championship action to wrestling during 2015. Knight family faces (l to r): Ricky, Sweet Sayara, Roy and Zak, Ricky junior. 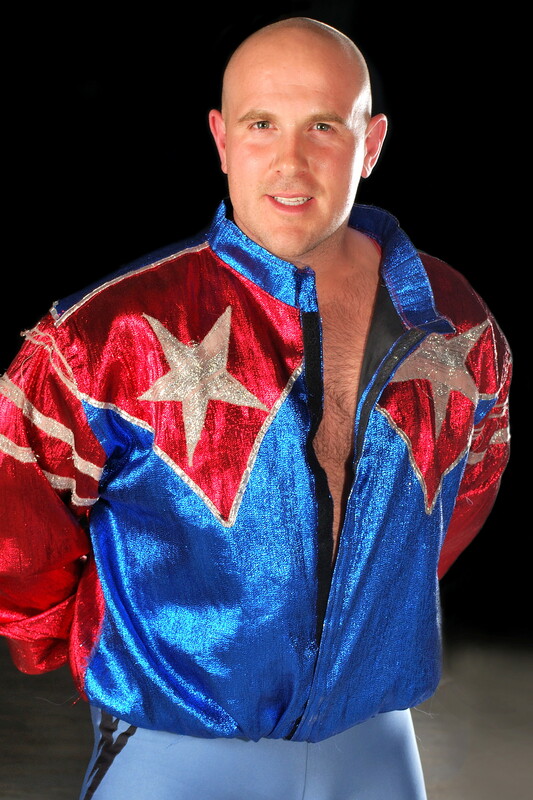 WRESTLING’S most famous family, the Norfolk-based Knights, will also feature in All Star January and February bills while they eagerly await the release of the American film ‘Fighting with my Family’ which features the life of Ricky Knight’s daughter who wrestled here as Britany Knight before hitting the big time with the WWE in the United States and campaigning until a serious neck injury last year as Paige. The film was partly shot in Norwich and near Great Yarmouth and was produced by top US ring star Dwayne ‘The Rock’ Johnson. 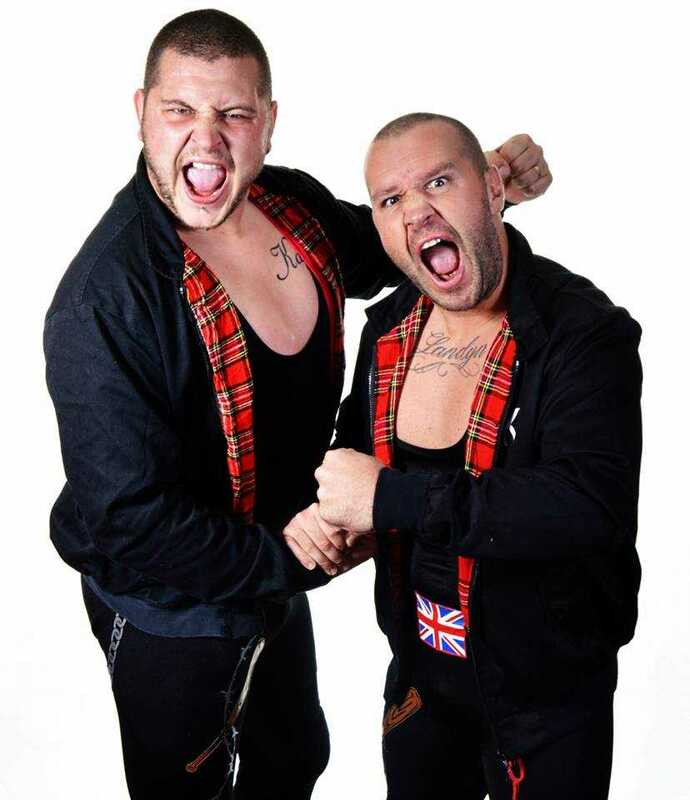 On the road with All Star, Ricky will feature with wife Sweet Sayra in mixed tag matches while there will also be appearances for sons Roy and Zak, better known as the ‘UK Hooligans,’ and Roy’s teenage son who campaigns as Ricky Knighty junior. The Knight clan will be in action for All Star at the White Rock Theatre, Hastings, on Friday 18 March before February dates including Aldershot on 19 February, Gravesend (21 February) and Aylesbury (22 February), all with 7.30pm starts. The All Star Training School gym. THE All Star Training School is back in action at Jumpin’ Joseph’s Trampoline Park in North Wirral, under the direction of head coach Dean Allmark with sessions every Wednesday on the second at Evolution House, Longhill Road, on the Clayhill Estate at Neston, CH64 3RL, from 5.30pm to 9.30pm with a fee of £10 per session which also includes a one hour workout of trampoline fitness. The school also continues to arrange children’s birthday parties and other special events with wrestlers making guest visits. For further information about the school and other events the number to ring is: 07728-330316.